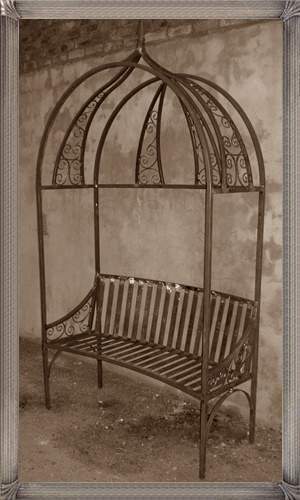 The Bench Venus Curly is a very comfortable bench and the top is arched to give it something different. It will give your garden a perfect focus point. The Bench Venus Curly is made from mild steel and painted with 3 layers of paint.